Charles has lived, studied and worked in London for over 12 years, with an extensive working background in Sales and Account Management. Growing up between Europe and Africa has also provided an incredibly strong foundation for languages, business environments and culture. Building on his academic background in information technology and experience in the telecoms industry, Charles handles many of Today Translations clients in the Technology and Financial industries. Recent examples of his work include co-ordinating extensive technical User Experience Interviews in a 3-way interpreting assignment across 4 continents; and the translation, localisation and cultural adaptation of press releases, research reports, bilateral agreements, publications and websites for an organisation representing 650+ million people and one quarter of the global economy. 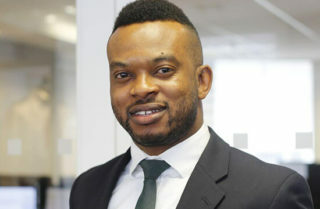 Charles is fluent in English and Igbo, and holds a BSc in Business and Information Systems from the University of East London.